Dhaka, Bangladesh (BBN) – Bangladesh’s stocks saw negative trend in early hour of trading on Wednesday, the fourth session of the week. 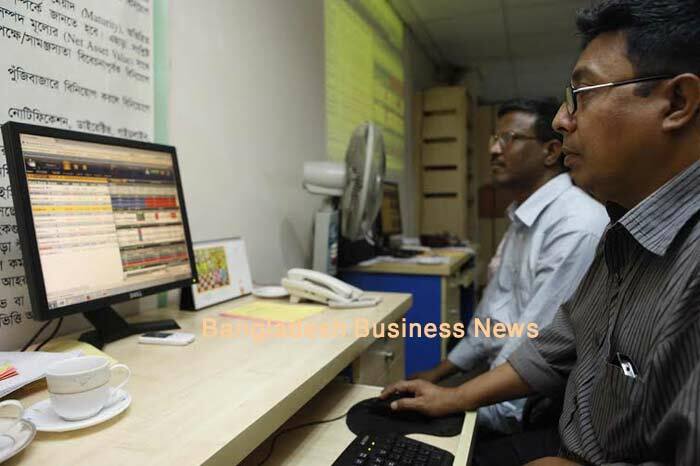 The key index of Dhaka Stock Exchange, the prime bourse of Bangladesh, dipped 4.84 points while Chittagong Stock Exchange, the port city bourse of the country, shedded 10.37 points in first 15 minutes of trading. 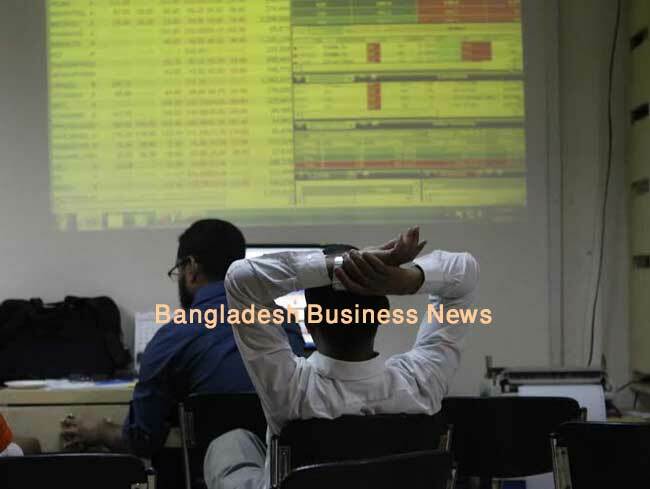 After 15 minutes of the day’s trading, DSEX, the prime index of the Dhaka Stock Exchange (DSE), went down by 4.84 points or 0.10 percent to reach at 4,584.48, when the report was filed at 10:45am. The DS30 index, comprising blue chips, lost 2.08 points or 0.12 percent to stand at 1,733.60. The DSE Shariah Index (DSES) dropped 3.05 points or 0.27 percent to reach at 1,098.56. DSE turnover stands at BDT 247 million when the report was filed at 10:45am. 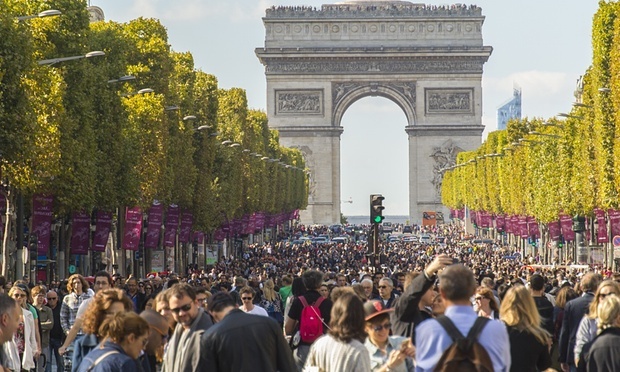 Of the issues traded till then, 42 advanced, 59 declined and 42 issues remained unchanged. Singer Bangladesh was the most traded stocks till then with shares BDT 37 million changing hands following its dividend declaration followed by KDS Accessories, C&A Textile, Far Chemical and Lafarge Surma Cement. 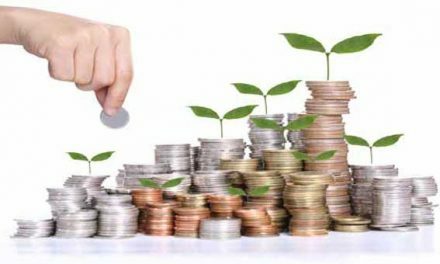 The port city bourse, the Chittagong Stock Exchange (CSE), also saw downward trend with its Selective Category Index – CSCX – losing 10.37 points to stand at 8,519.81, also at 10:45am. Of the issues traded till then, 16 gained, 24 declined and 3 issues remained unchanged with a turnover value of BDT 12 million.